If you’re starting from a low base, it’s not hard to achieve a high percentage of growth. Which is why many of the brands featured in this gallery are classed as ‘fastest growing’. Using government registration data from 2013 and 2017, Regtransfers.co.uk has created a list highlighting the brands with the biggest growth. 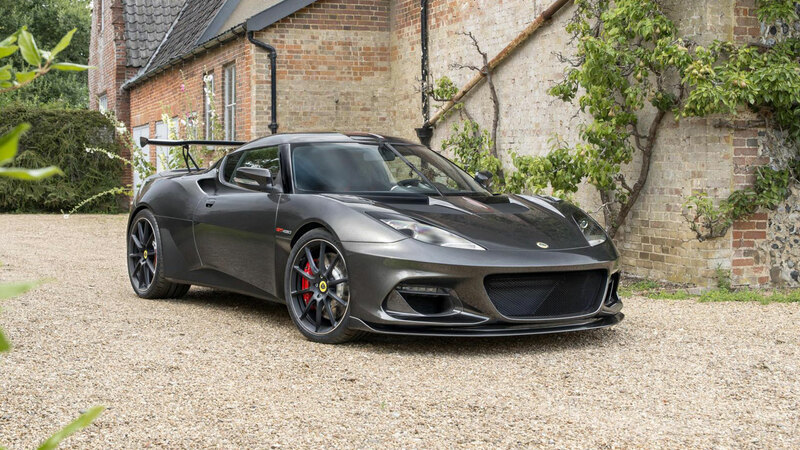 Last year, Lotus half-year sales were up 57 percent in mainland Europe, with the brand celebrating six-fold sales growth in North America. 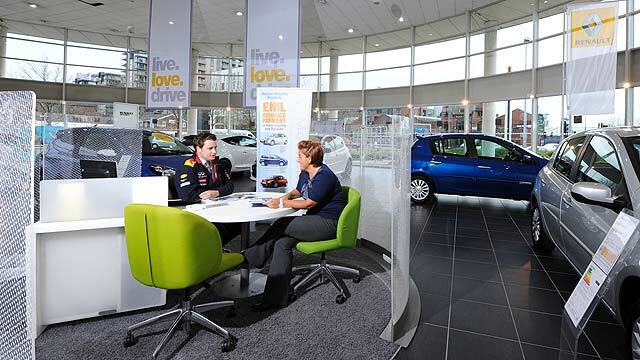 Meanwhile, the number of dealers had increased from 138 in 2014 to 215 by the summer of 2017. Small figures when viewed in the context of the volume manufacturers, but 2017 registrations were up 50 percent from 2013. 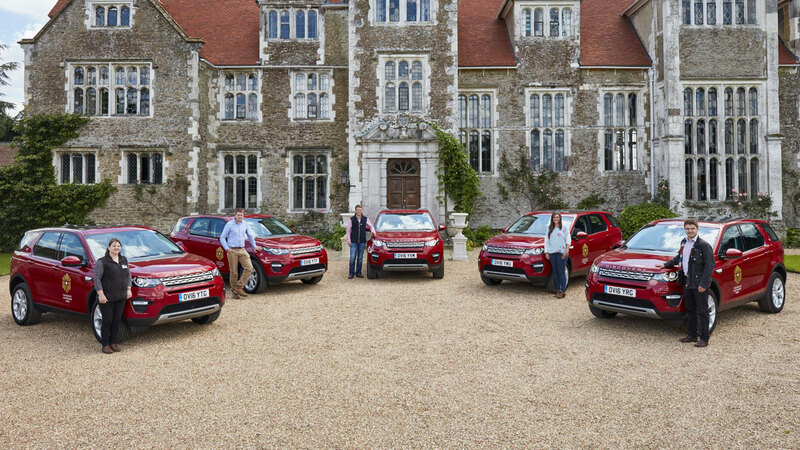 Of all the brands, Land Rover was one of the best placed to take advantage of the rise in popularity of the SUV. 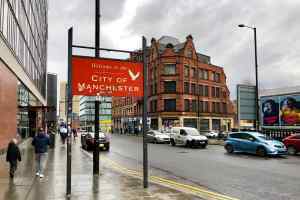 Little wonder, then, that the company has seen a 59 percent increase in registrations, fuelled by the likes of the Discovery Sport, Evoque and Velar. 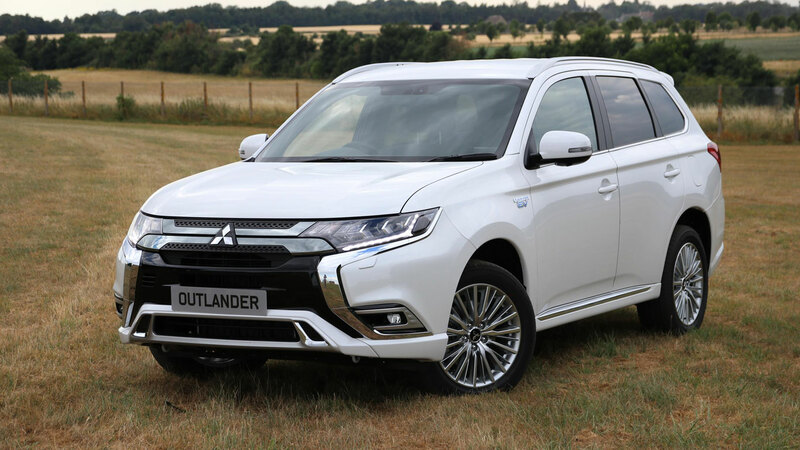 The 69 percent increase in registrations is thanks, in part, to the success of the Mitsubishi Outlander PHEV, which launched in October 2013. By the end of last year, cumulative sales had hit 100,000 in Europe, including 34,108 in the UK, making it the most successful market for the plug-in hybrid SUV. Mercedes-Benz has invested heavily in its SUV range, revamping the line-up and introducing a new badging strategy. 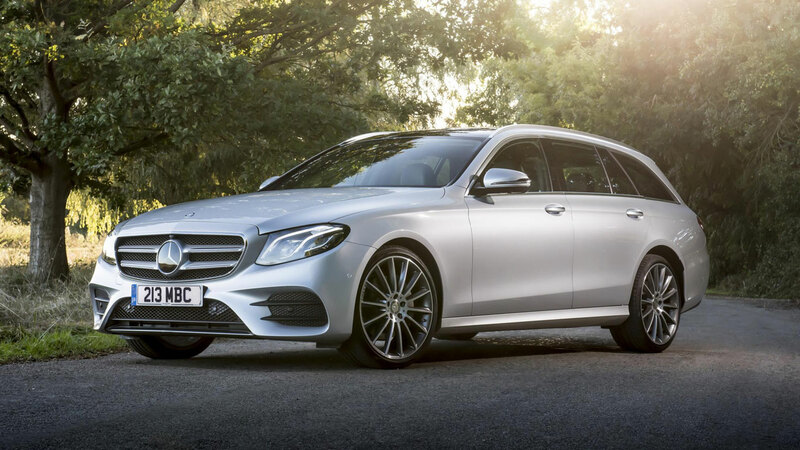 Meanwhile, the A-Class, C-Class and E-Class continue to deliver the goods for Mercedes in the UK. 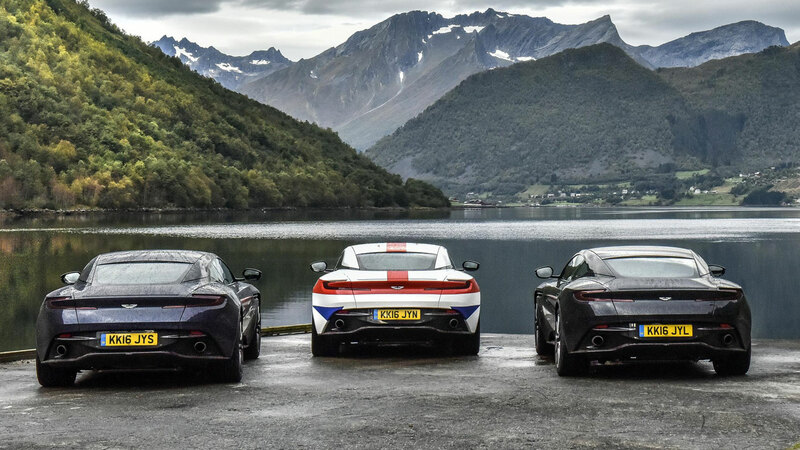 In March 2018, Aston Martin was named the world’s fastest-growing automotive brand of 2018 by Brand Finance, with the valuation up 268 percent to $3.6 billion. 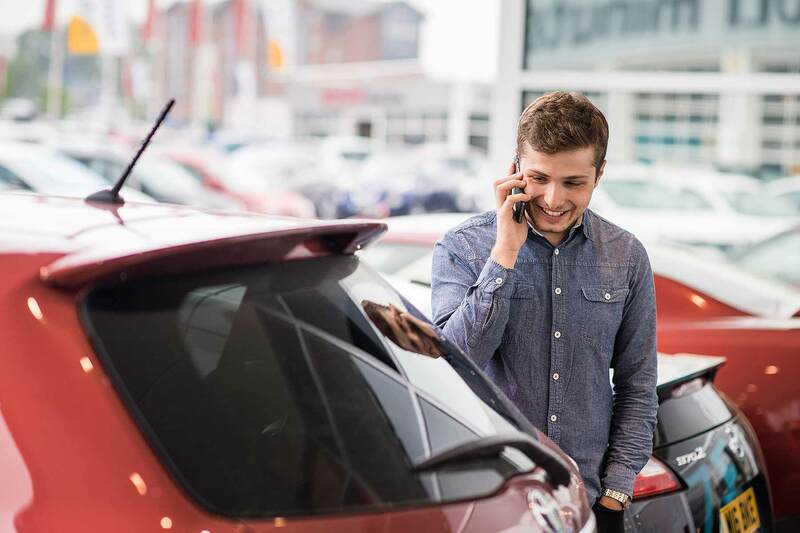 The company witnessed the highest percentage growth in its history in 2017, with profits growing by a quarter of a billion pounds, as unit sales exceeded 5,000 for the first time since 2008. 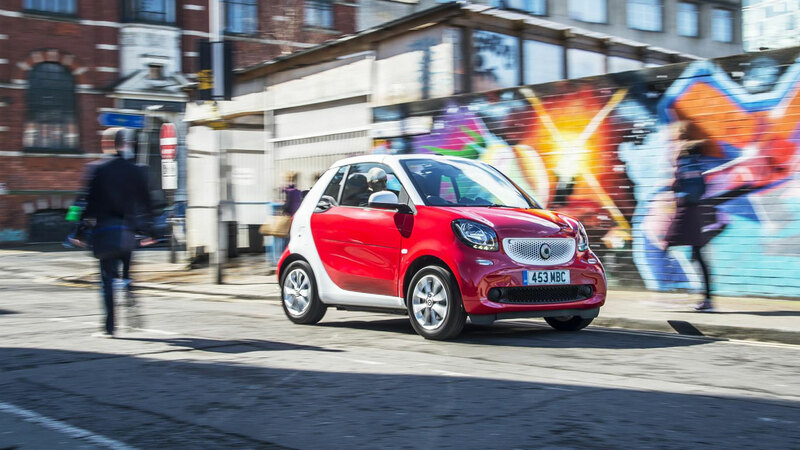 The current Smart Fortwo and Forfour were jointly developed by Renault and share a platform with the Twingo. 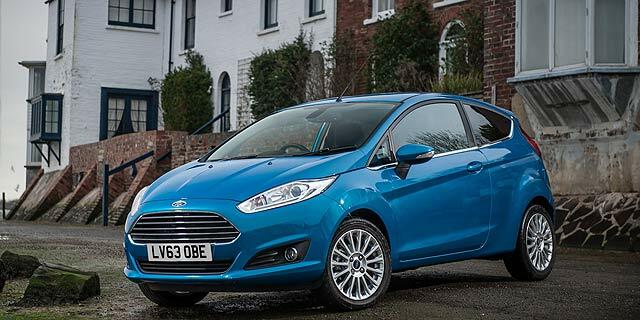 These rear-engined and rear-wheel drive small cars offer something different in a crowded segment and their launch in 2014 has resulted in a 91 percent increase in registrations. 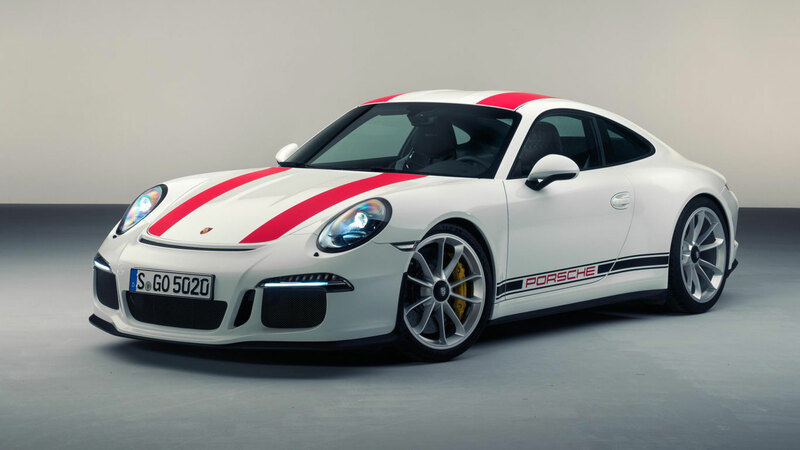 Porsche delivered 130,598 vehicles worldwide in the first six months of 2018, making it the most successful half-year in the company’s history. The Panamera was central to this growth, with 20,500 units sold, almost double the figure from the same period in 2017. 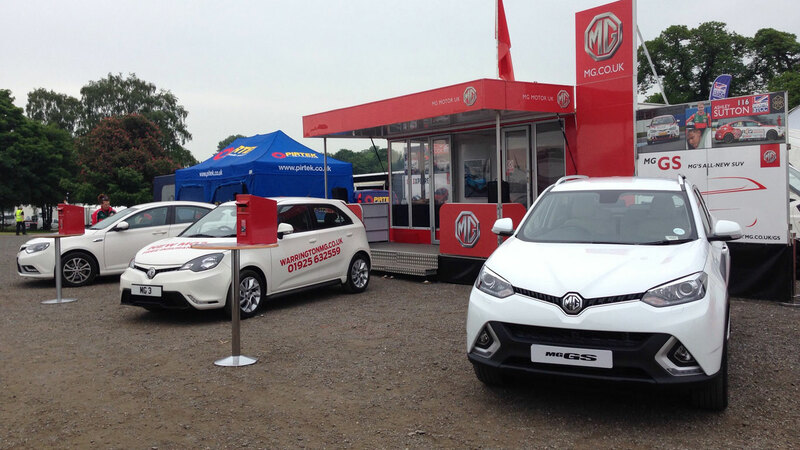 This follows a period of sustained growth – UK registrations were 97 percent higher in 2017 than they were in 2013. Any coincidence in the fact that as the Premier League gets richer, the number of Bentleys on the road continues to increase? 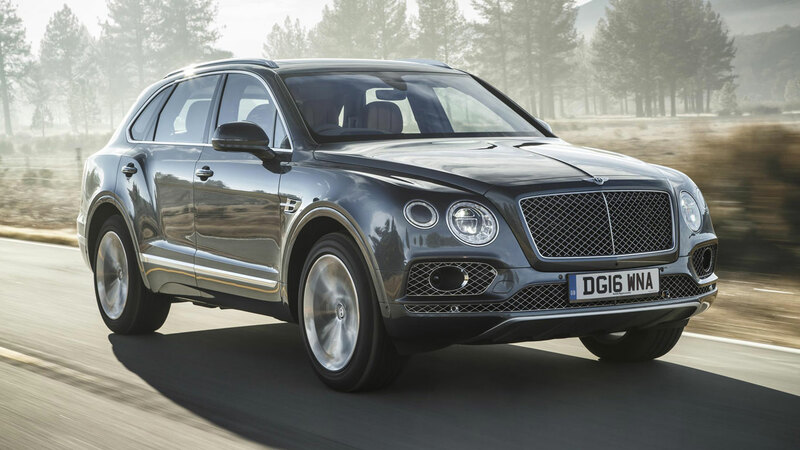 Whatever, the launch of the Bentayga will have played a part in Bentley’s growth. 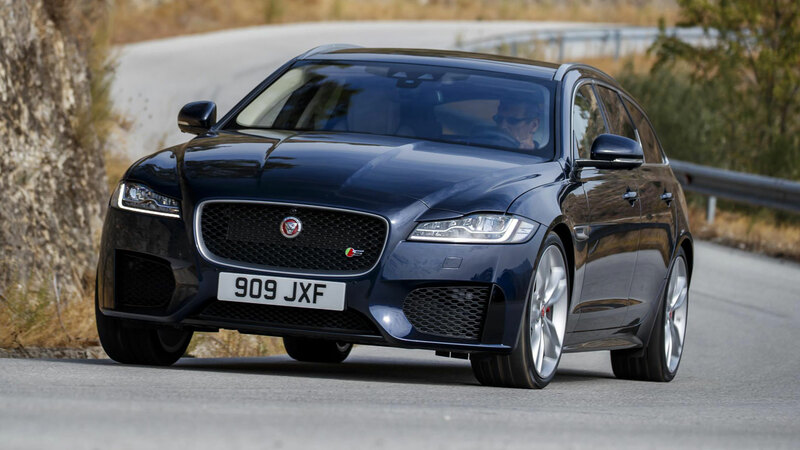 When you consider the cars launched by Jaguar in this period, the growth should come as no surprise. 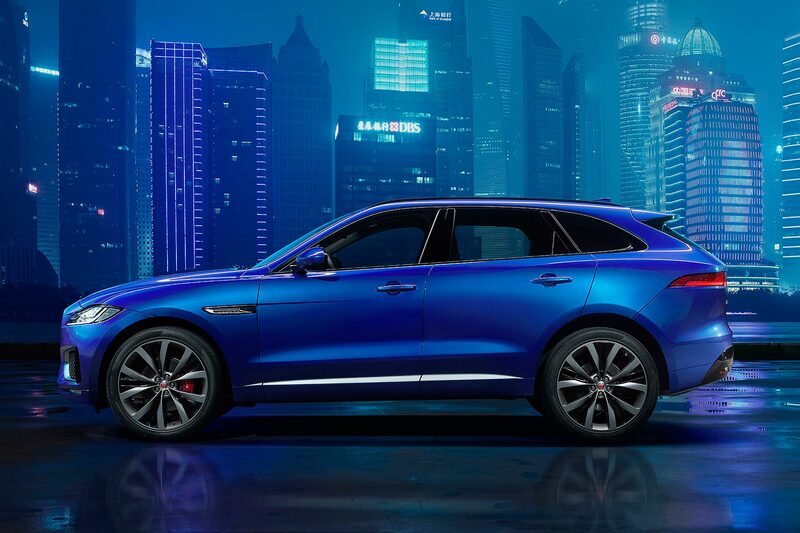 First, the F-Type, then the F-Pace, and more recently, the E-Pace, Jaguar is building cars that people want to buy. The all-electric I-Pace represents the next chapter. 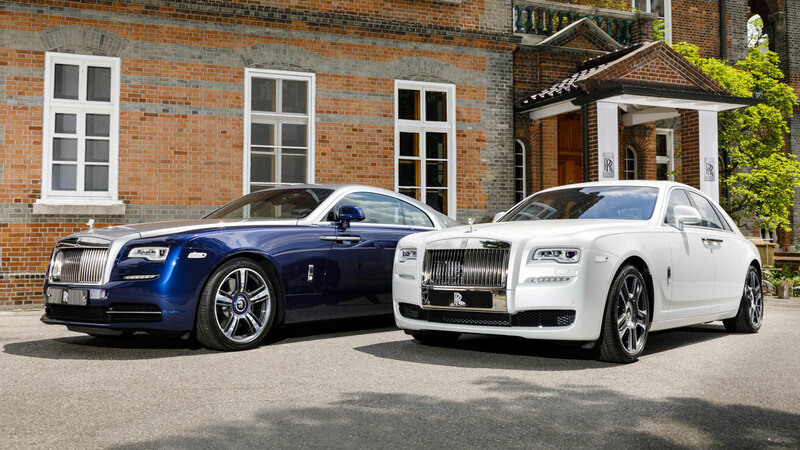 Small numbers, but a significant level of growth for Rolls-Royce. At this rate, we’re going to need to build larger roads. Or, at the very least, bigger parking bays. Fortunately, Caterham is on hand to provide some balance. 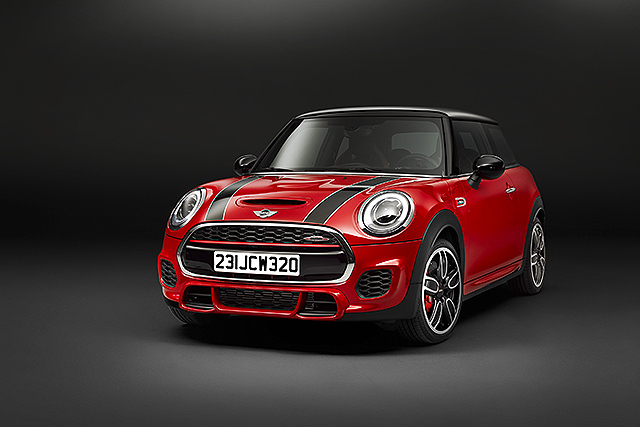 The British manufacturer saw sales grow by 8 percent in 2017, with 667 global orders taken over the 12-month period. 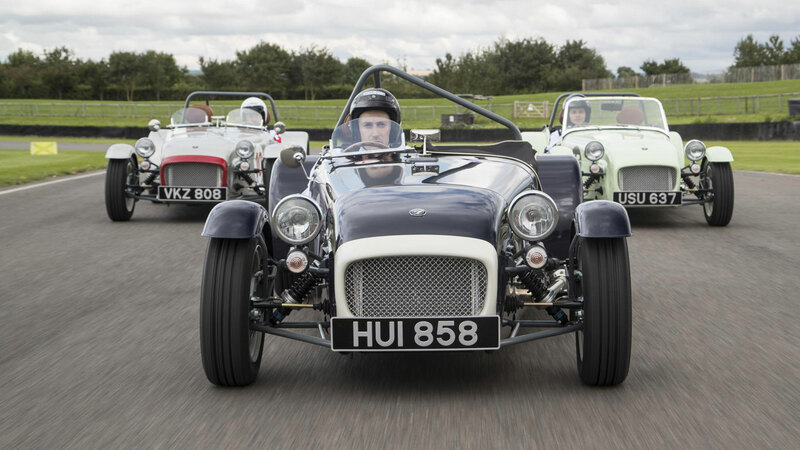 The additional 51 sales in 2017 helped Caterham secure its best figures in 21 years. The biggest surprise here isn’t the rate of growth, but the small number of new cars registered in 2013. 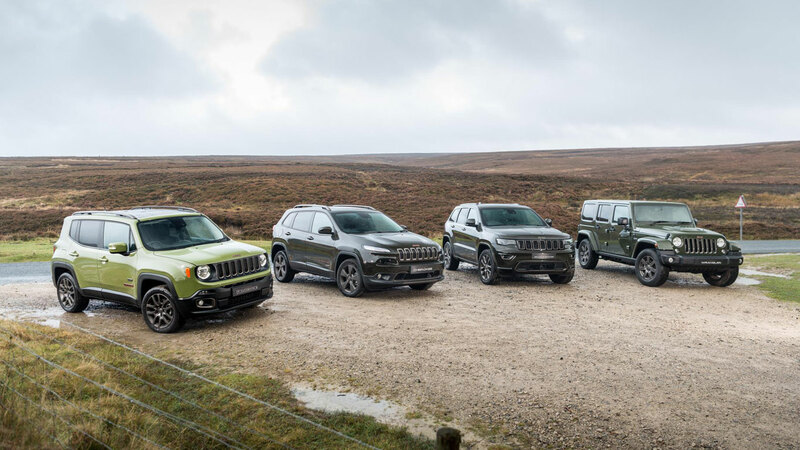 Since then, Jeep has launched the fifth generation Cherokee, the Renegade and a new Compass. 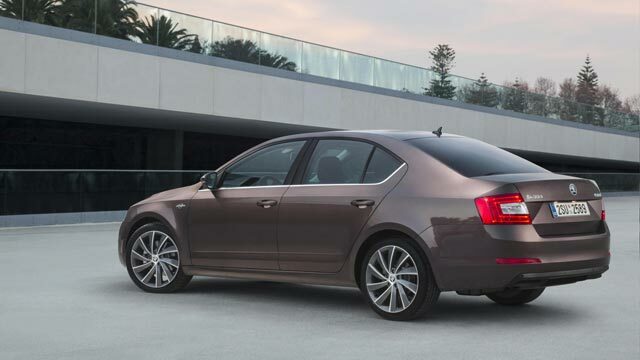 It looks like the American brand is, ahem… heading in the right direction. 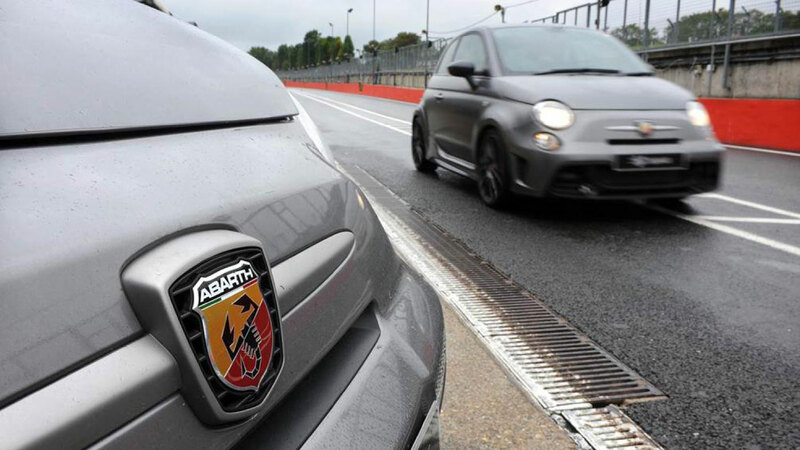 Abarth registered 272 percent more new cars in 2017 than it did in 2013. The Mazda MX-5-based Abarth 124 Spider is the most recent addition to the range, and there’s a choice of 595 and 695 models. 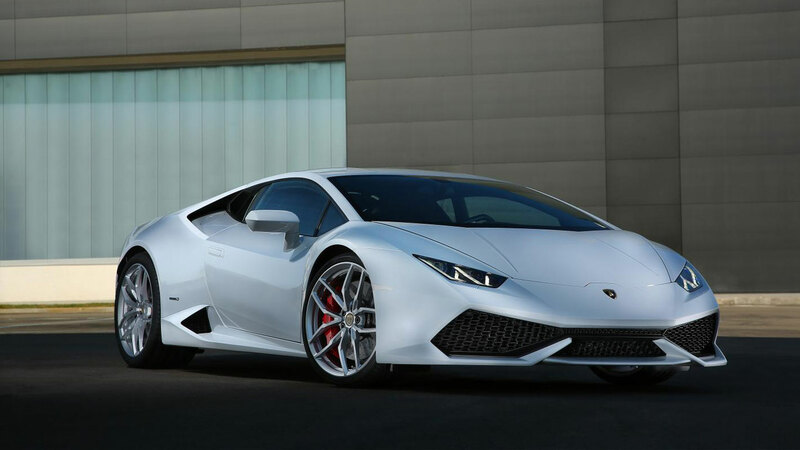 A total of 304 new Lamborghinis were registered in the UK last year, which will be music to the ears of Instagrammers who make a living out of snapping exotic cars on the streets of London. 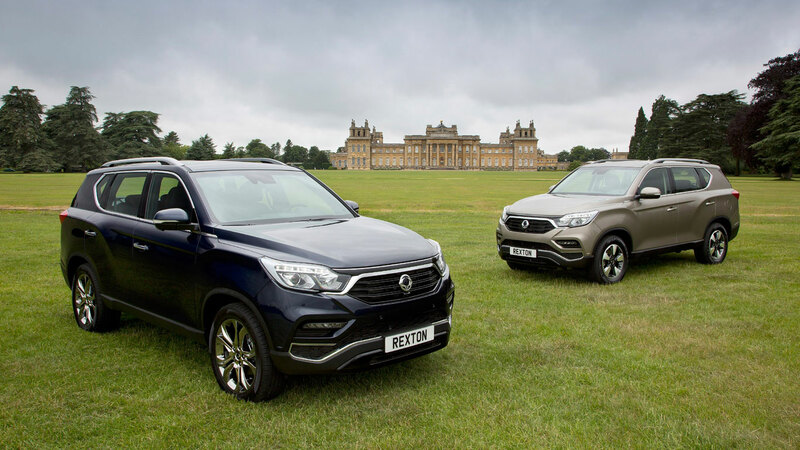 Of less interest to the Instagrammers is the news that 3,366 new SsangYongs found a home in 2017. 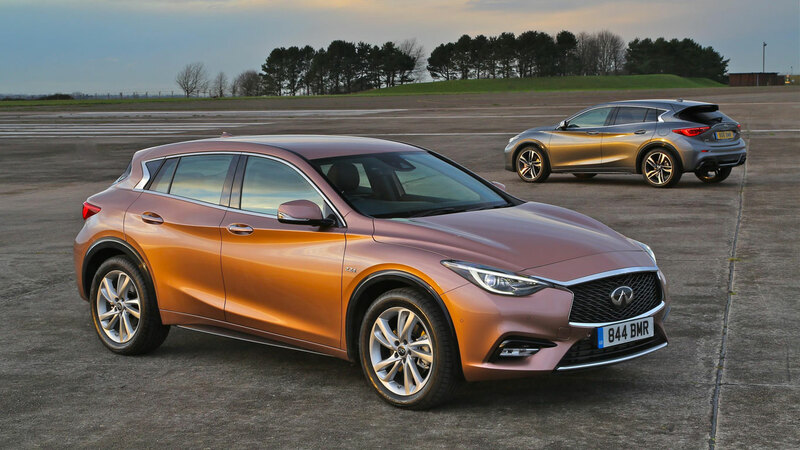 The Korean brand has overhauled its product line-up and offers a convincing range of credible SUVs and crossovers, along with a comprehensive five-year warranty. 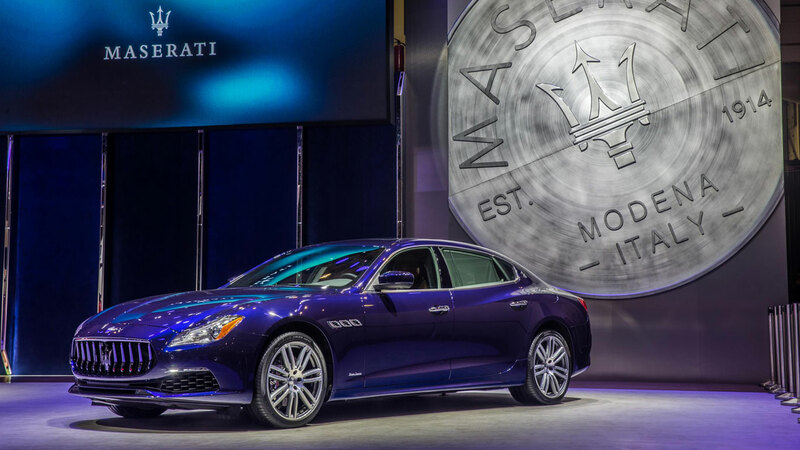 The Maserati range is a mix of old and new, with prices starting from £53,000 for the Ghibli. But it’s the Levante that is best placed to take advantage of crossoverification. The brands in the top four have recorded huge percentage growth figures, but each one has started from a low base. 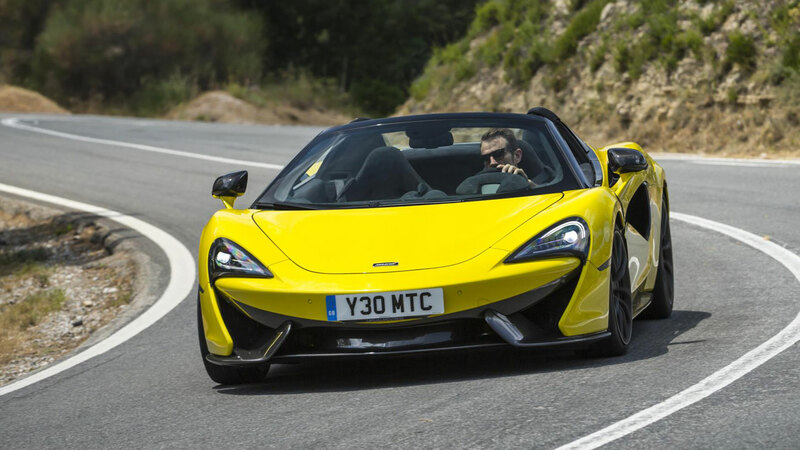 McLaren, for example, has embarked on a major new product offensive, resulting a terrific performance in 2017. 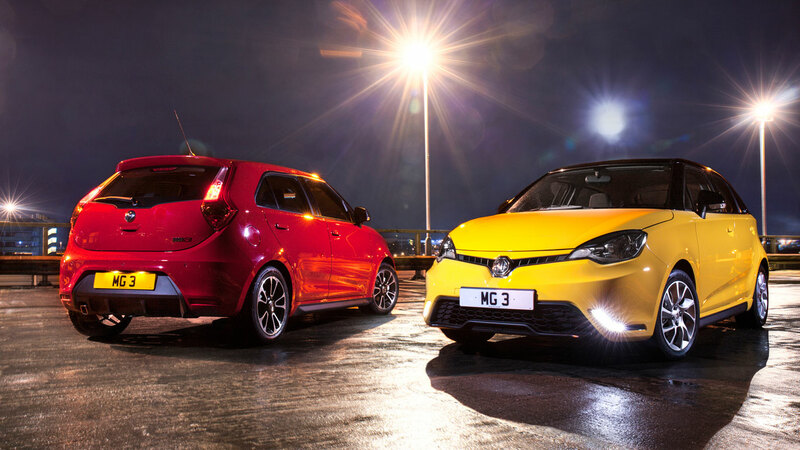 The company sold 3,340 cars in 2017, with 552 registered in the UK. In 2013, the Tesla brand was in its infancy, with the Model S riding on the crest of a shiny new electric car wave. 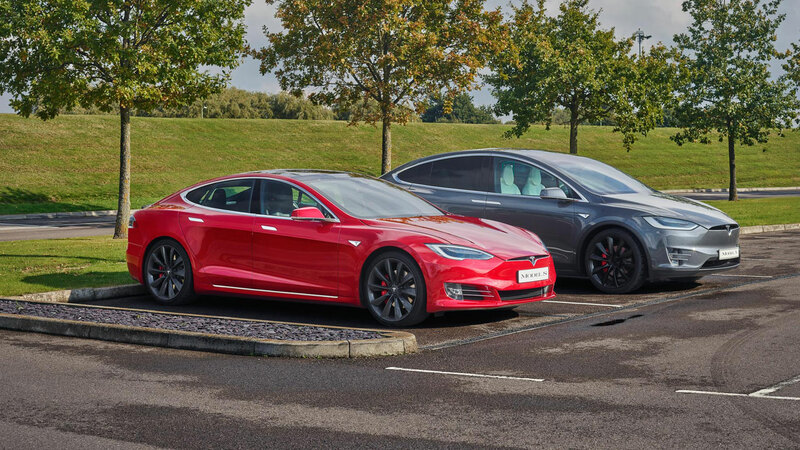 Today, the Model S has been joined by the Model X, with the Model 3 waiting in the wings. Three-thousand Infinitis? Come on, own up – who’s responsible for hiding them away?